When you join the iKnowIt community, you gain access to hundreds of interactive elementary math lessons! Each month, the iKnowIt team adds more math games to our expanding collection, so there's always something new to try with your class. 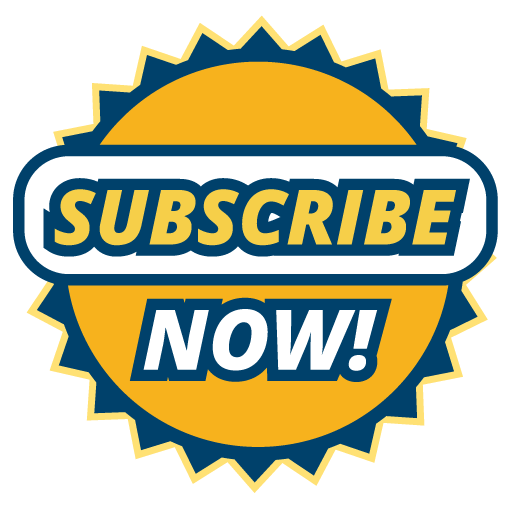 Sign up for a 60-day free trial today! Try Our Halloween Candy Rounding Activity! 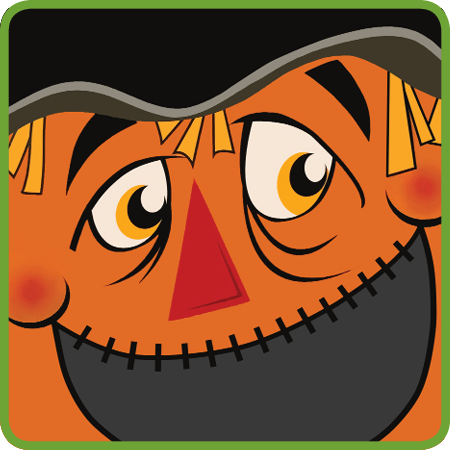 Visit the iKnowIt blog to read our new post about a fun Halloween rounding activity you can do with your students. This simple game gives children the opportunity to practice rounding to the nearest ten using their Halloween candy. You won't want to miss out on the spooky rounding fun! Enter the Monthly iKnowIt Giveaway! 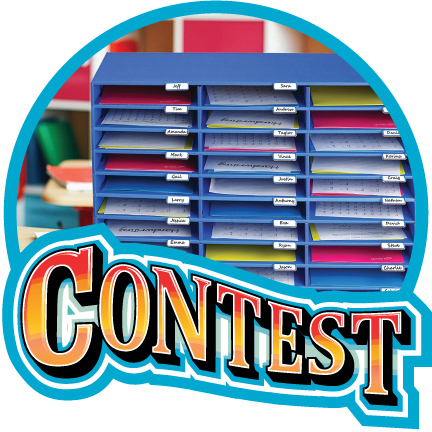 This month we're raffling off a classroom mailbox to one lucky winner! Enter our free contest by October 31st for your chance to win a 30-slot mailbox, including individual name tabs for each slot. Click the link below to put your name in the drawing. If you forget your iKnowIt password, you can reset it on our password reset page. You will be prompted to enter your email address, and a link to reset your password will be sent directly to your email. You can also reset your students' user names and passwords and the class code in your account. Explore Brand New Math Lessons! Check out the latest math games we've added to iKnowIt in the past several weeks: multiplying two digit numbers by one digit numbers, identifying odd and even numbers, classifying objects by size, identifying left and right, plus a lot more! 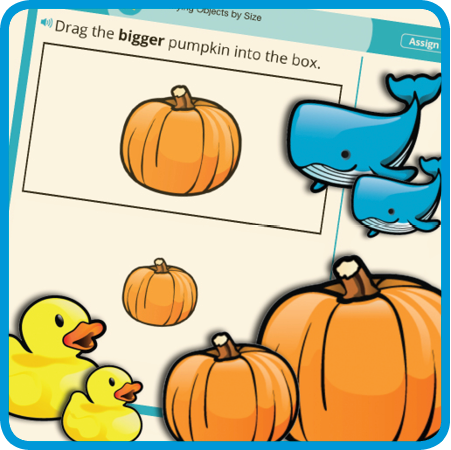 Play our latest math games today! Thank you to all the teachers, parents, and school administrators who have signed up for an iKnowIt membership! We hope you and your students continue to enjoy our growing collection of math lessons!